Great news - if you're investing in solar to help your company save money, you can also write off the cost of your solar system in 1 year! As announced in the 2018 Fall Economic Statement in November, the Government proposes to provide an enhanced first-year allowance for property currently included in Class 43.1 or 43.2 if it is acquired after November 20, 2018 and becomes available for use before 2028. The enhanced allowance will initially provide a 100-per-cent deduction, with a phase-out for property that becomes available for use after 2023. 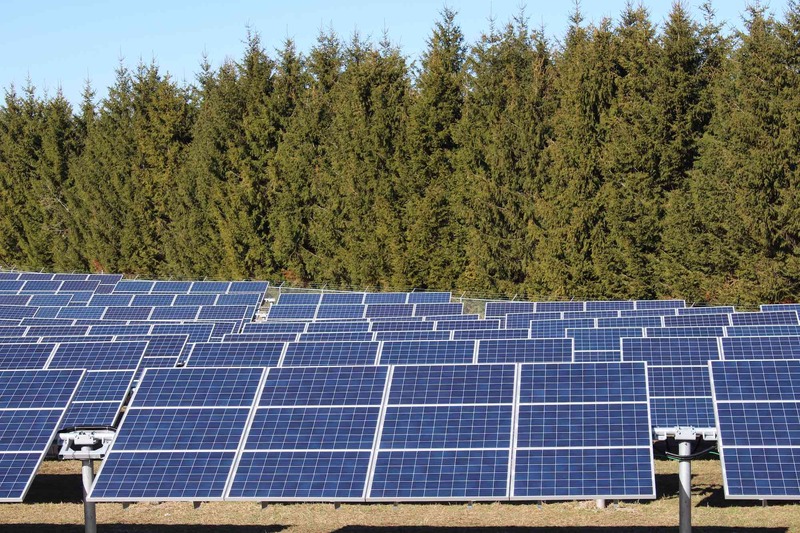 In addition to Class 43.1 or 43.2 accelerated capital cost allowance, the Income Tax Regulations allow certain expenses incurred during the development and start-up of renewable energy and energy conservation projects [Canadian renewable and conservation expenses (CRCE)] to be fully deducted in the year they are incurred, carried forward indefinitely and deducted in future years, or transferred to investors under a flow-through share agreement. To qualify as CRCE, expenses must be incurred in respect of a project for which it is reasonable to expect at least 50 percent of the capital costs incurred for the project would be the capital costs of equipment described in Class 43.1 or 43.2. 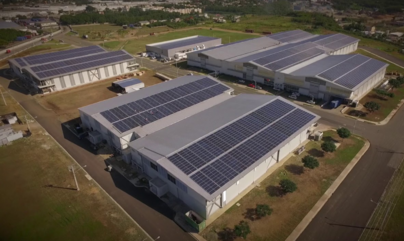 This photovoltaic power project, which was built by SOVENTIX and owned by General Energy Solutions (GES), is located in the province of Monte Plata, Dominican Republic, and comprises around 132,000 solar modules with 1,000 inverters on an area of around 65 football pitches. Now is the time for Ontario to invest in renewable energy. Globally, renewable energy is an enormous sector. How big is it? In 2015, twice as much international capital was invested in clean energy as in fossil fuels. Walmart announced that it has reached an agreement with SunPower to have the commercial energy provider install solar systems at 19 stores and two distribution centers in Illinois. “Solar is a vital component of Walmart’s expanding renewable energy portfolio,” said Mark Vanderhelm, vice president of energy for Walmart Inc.
No room on the rooftop or ground, canopies are a great option! 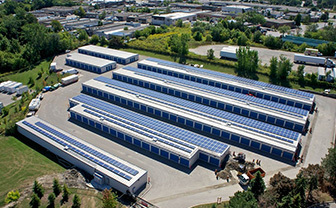 Ontario’s largest solar car port to be built at Mohawk College by local solar company QPA Solar. Projects of all sizes are becoming more and more affordable. Hiawatha First Nation has added a solar installation to the Old Railroad Stop, the community’s flagship business and gathering place. 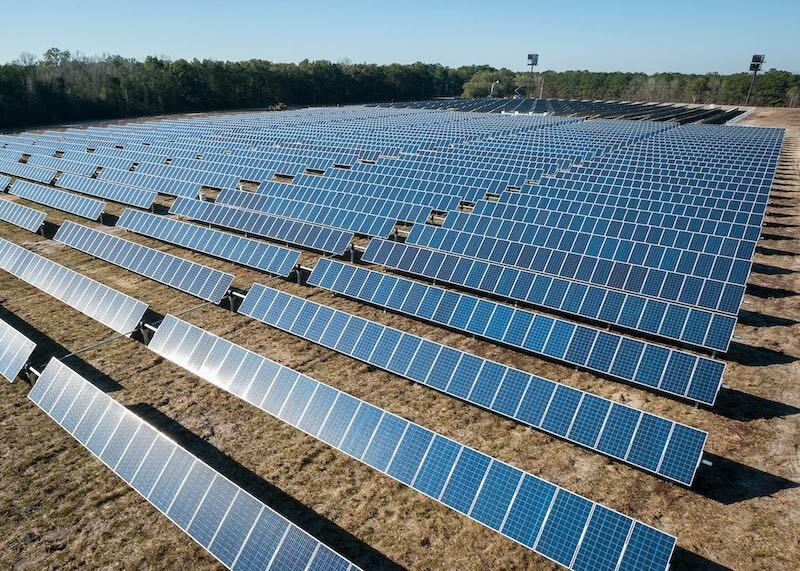 SOVENTIX South Africa, a subsidiary of the international solar project developer SOVENTIX GmbH has been awarded the construction of the largest IPP Solar PV project in Zimbabwe. The Harava 22-Megawatt peak (MWp) utility scale project will be developed on 40 hectares of land in the Bwoni Village, Seke Rural District which is located South West of the city of Harare. The local villagers of the Bwoni Community shall own 10% of this project through a Community Development Share Ownership Trust. The project is due to start in October 2018. The project is being funded by Invest Solar Africa limited, a Botswana based clean energy investor & Independent Power Producer which enjoys strong financial backing from top tier financial institutions from across Zimbabwe, South Africa and Botswana.